Located in my hometown of Bath, The Royal Photographic Society (RPS) is the oldest photographic society in the world having been found in 1853. Today, I work with the RPS in a number of roles, the first being on their advertising campaigns, producing print designs that are placed in leading photographic magazines and publications. 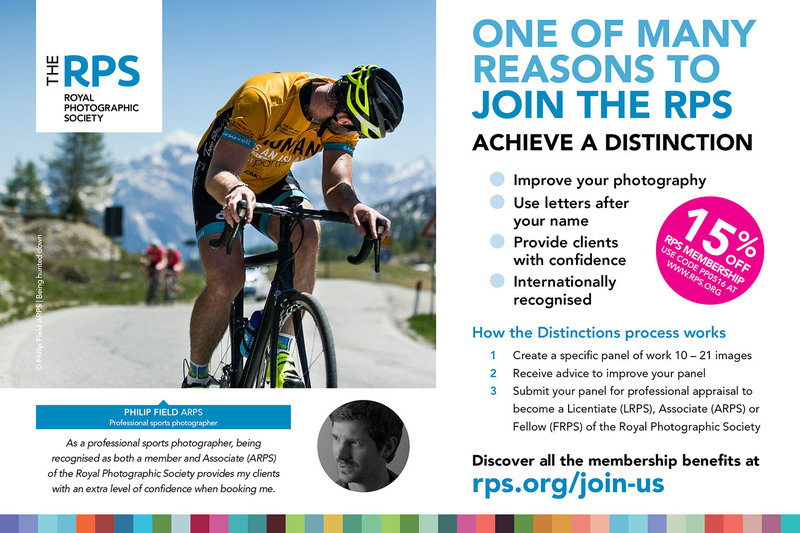 The RPS also regularly use my photographic work throughout their advertising campaigns and events, such as on their stand at The Photography Show held each year at the NEC. I also write articles for their members Journal magazine on topics such as how to successfully capture action in sports, or gear reviews on the latest camera equipment. 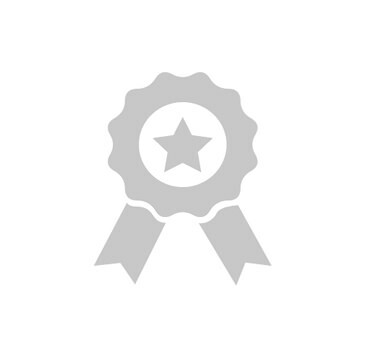 My last role is in assisting on their distinctions board from time to time where members work is judged for either Licentiate, Associate or Fellowship standard. In May 2015, I was proud to have been made an Associate (ARPS) of the society following my panel of 15 black and white images from the Trois Etapes cycling event being judged as meeting the standard for the prestigious accolade.